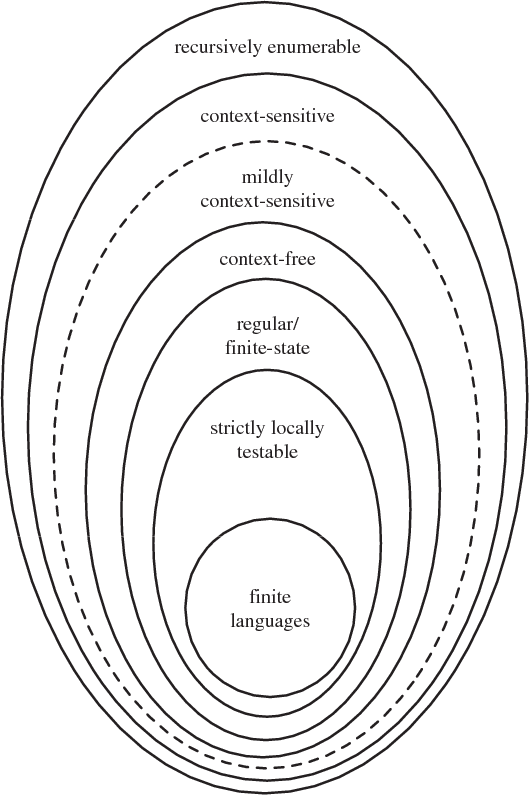 In this paper, we attempt to link the inner workings of a neural language model to linguistic theory, focusing on a complex phenomenon well discussed in formal linguis- tics: (negative) polarity items. We briefly discuss the leading hypotheses about the licensing contexts that allow negative polarity items and evaluate to what extent a neural language model has the ability to correctly process a subset of such constructions. We show that the model finds a relation between the licensing context and the negative polarity item and appears to be aware of the scope of this context, which we extract from a parse tree of the sentence. With this research, we hope to pave the way for other studies linking formal linguistics to deep learning. * Accepted to the EMNLP workshop "Analyzing and interpreting neural networks for NLP"
We investigate how encoder-decoder models trained on a synthetic dataset of task-oriented dialogues process disfluencies, such as hesitations and self-corrections. We find that, contrary to earlier results, disfluencies have very little impact on the task success of seq-to-seq models with attention. Using visualisation and diagnostic classifiers, we analyse the representations that are incrementally built by the model, and discover that models develop little to no awareness of the structure of disfluencies. However, adding disfluencies to the data appears to help the model create clearer representations overall, as evidenced by the attention patterns the different models exhibit. * accepted to the EMNLP2018 workshop "Analyzing and interpreting neural networks for NLP"
Learning to follow human instructions is a challenging task because while interpreting instructions requires discovering arbitrary algorithms, humans typically provide very few examples to learn from. For learning from this data to be possible, strong inductive biases are necessary. Work in the past has relied on hand-coded components or manually engineered features to provide such biases. In contrast, here we seek to establish whether this knowledge can be acquired automatically by a neural network system through a two phase training procedure: A (slow) offline learning stage where the network learns about the general structure of the task and a (fast) online adaptation phase where the network learns the language of a new given speaker. 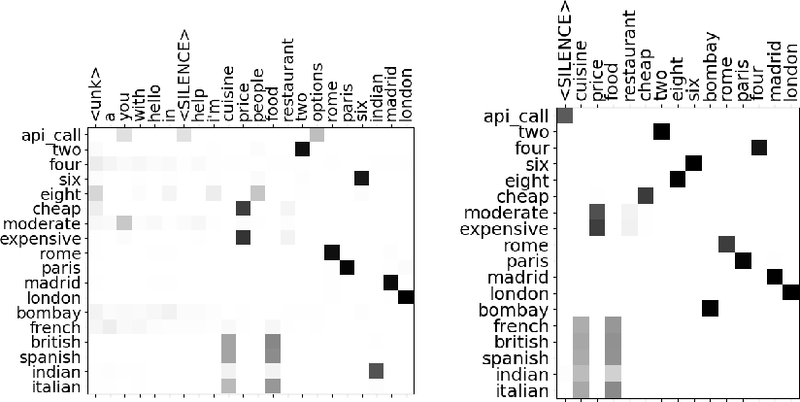 Controlled experiments show that when the network is exposed to familiar instructions but containing novel words, the model adapts very efficiently to the new vocabulary. Moreover, even for human speakers whose language usage can depart significantly from our artificial training language, our network can still make use of its automatically acquired inductive bias to learn to follow instructions more effectively. 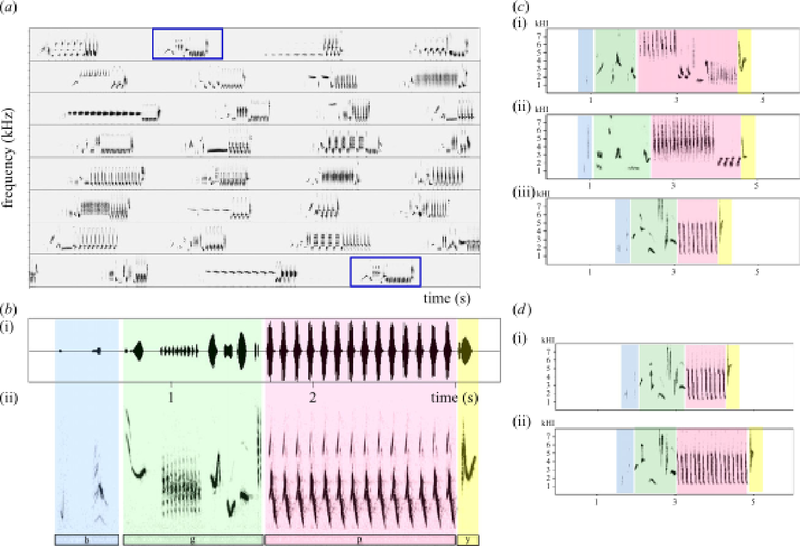 Human language, music and a variety of animal vocalisations constitute ways of sonic communication that exhibit remarkable structural complexity. While the complexities of language and possible parallels in animal communication have been discussed intensively, reflections on the complexity of music and animal song, and their comparisons are underrepresented. In some ways, music and animal songs are more comparable to each other than to language, as propositional semantics cannot be used as as indicator of communicative success or well-formedness, and notions of grammaticality are less easily defined. This review brings together accounts of the principles of structure building in language, music and animal song, relating them to the corresponding models in formal language theory, with a special focus on evaluating the benefits of using the Chomsky hierarchy (CH). We further discuss common misunderstandings and shortcomings concerning the CH, as well as extensions or augmentations of it that address some of these issues, and suggest ways to move beyond. While neural network models have been successfully applied to domains that require substantial generalisation skills, recent studies have implied that they struggle when solving the task they are trained on requires inferring its underlying compositional structure. 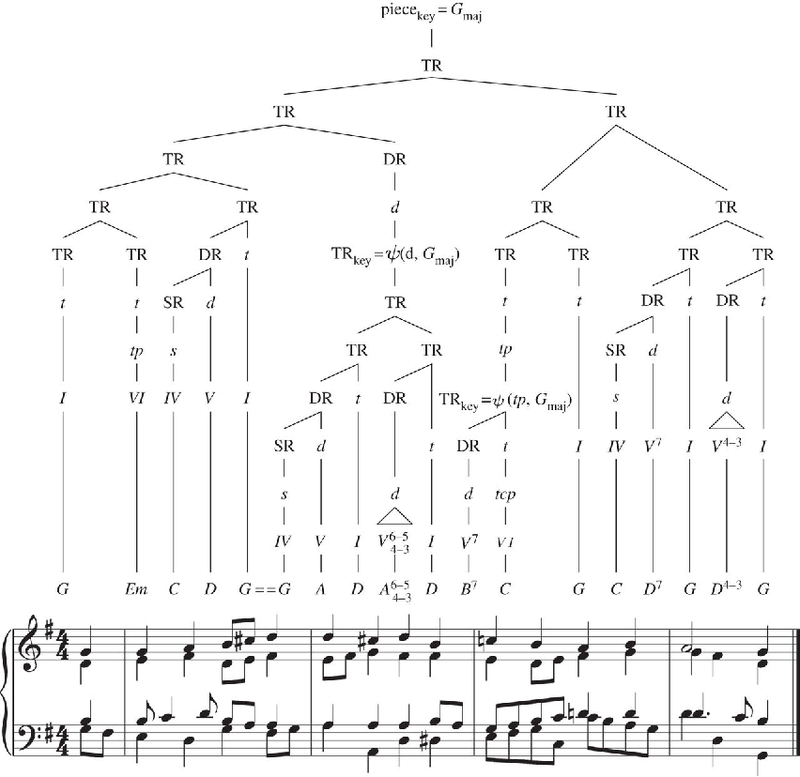 In this paper, we introduce Attentive Guidance, a mechanism to direct a sequence to sequence model equipped with attention to find more compositional solutions. We test it on two tasks, devised precisely to assess the compositional capabilities of neural models, and we show that vanilla sequence to sequence models with attention overfit the training distribution, while the guided versions come up with compositional solutions that fit the training and testing distributions almost equally well. Moreover, the learned solutions generalise even in cases where the training and testing distributions strongly diverge. 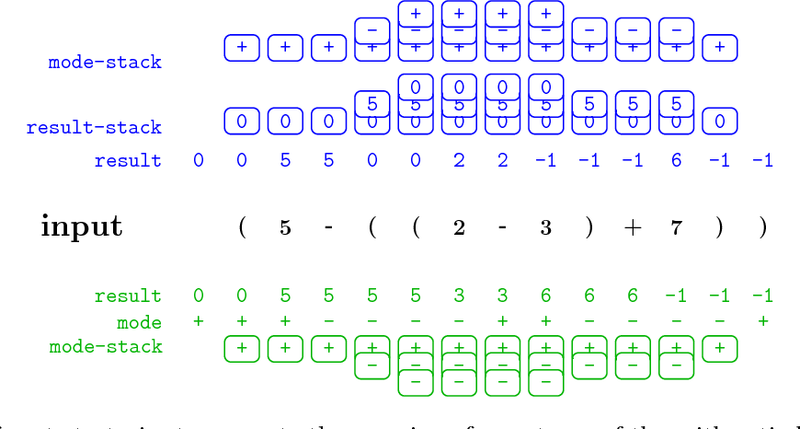 In this way, we demonstrate that sequence to sequence models are capable of finding compositional solutions without requiring extra components. These results helps to disentangle the causes for the lack of systematic compositionality in neural networks, which can in turn fuel future work. 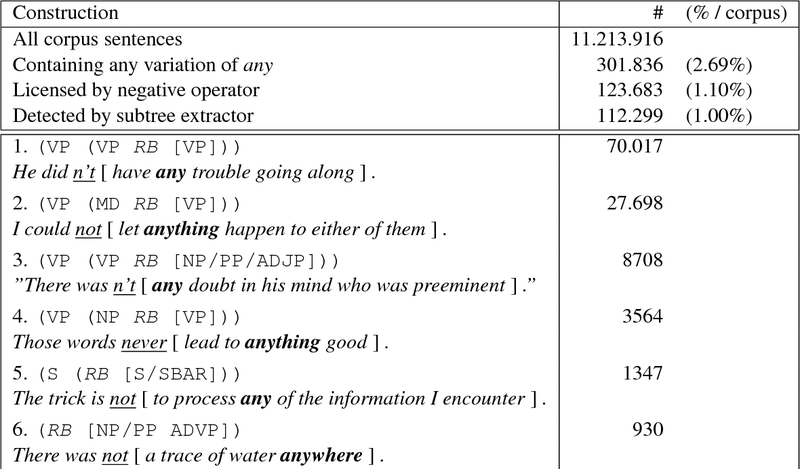 How do neural language models keep track of number agreement between subject and verb? We show that `diagnostic classifiers', trained to predict number from the internal states of a language model, provide a detailed understanding of how, when, and where this information is represented. Moreover, they give us insight into when and where number information is corrupted in cases where the language model ends up making agreement errors. To demonstrate the causal role played by the representations we find, we then use agreement information to influence the course of the LSTM during the processing of difficult sentences. Results from such an intervention reveal a large increase in the language model's accuracy. 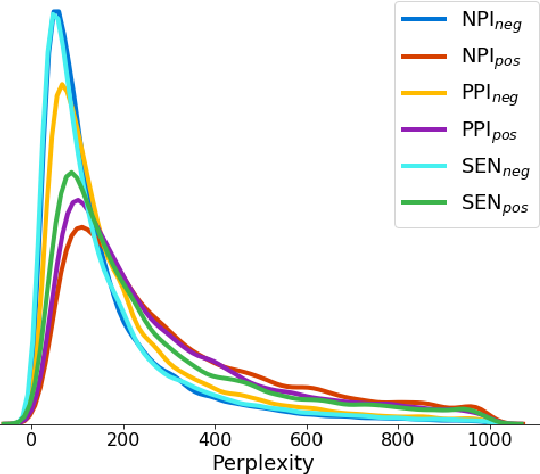 Together, these results show that diagnostic classifiers give us an unrivalled detailed look into the representation of linguistic information in neural models, and demonstrate that this knowledge can be used to improve their performance. * to appear at the EMNLP workshop "Analyzing and interpreting neural networks for NLP"
Recent work has shown that LSTMs trained on a generic language modeling objective capture syntax-sensitive generalizations such as long-distance number agreement. We have however no mechanistic understanding of how they accomplish this remarkable feat. Some have conjectured it depends on heuristics that do not truly take hierarchical structure into account. We present here a detailed study of the inner mechanics of number tracking in LSTMs at the single neuron level. 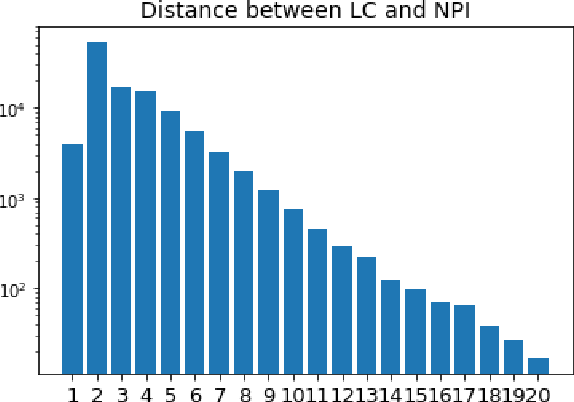 We discover that long-distance number information is largely managed by two `number units'. Importantly, the behaviour of these units is partially controlled by other units independently shown to track syntactic structure. 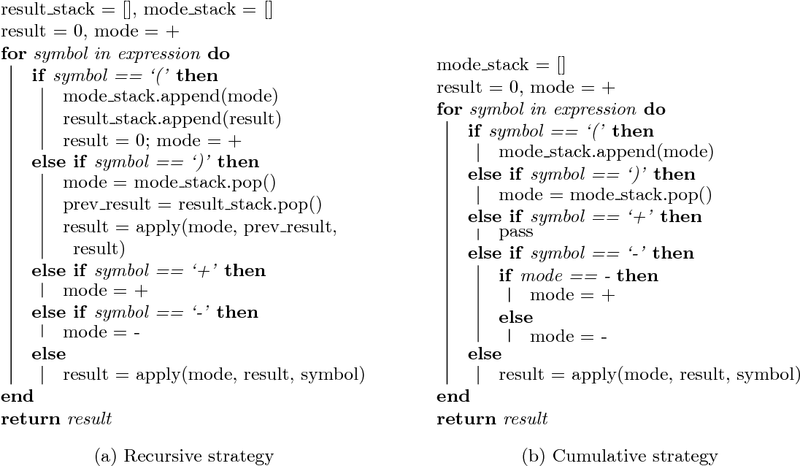 We conclude that LSTMs are, to some extent, implementing genuinely syntactic processing mechanisms, paving the way to a more general understanding of grammatical encoding in LSTMs.